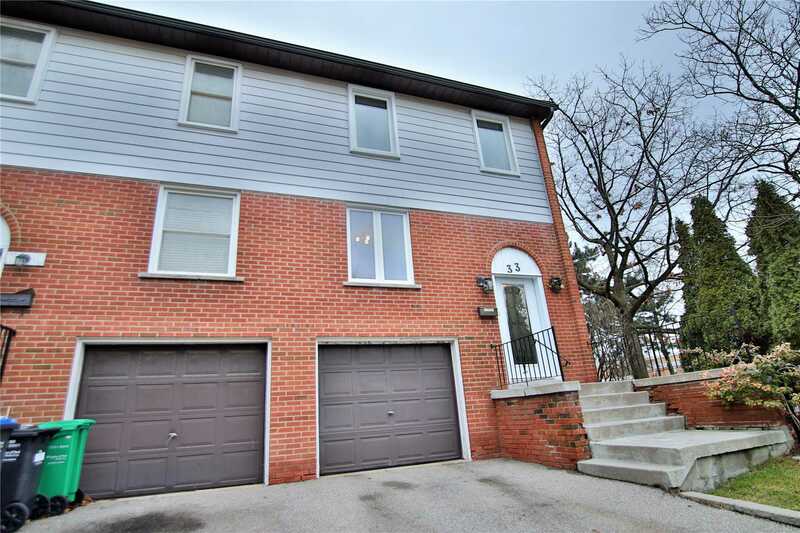 I have listed a new property at 3012 Mission Hill Dr in Mississauga. I have sold a property at 2445 Homelands Dr in Mississauga. 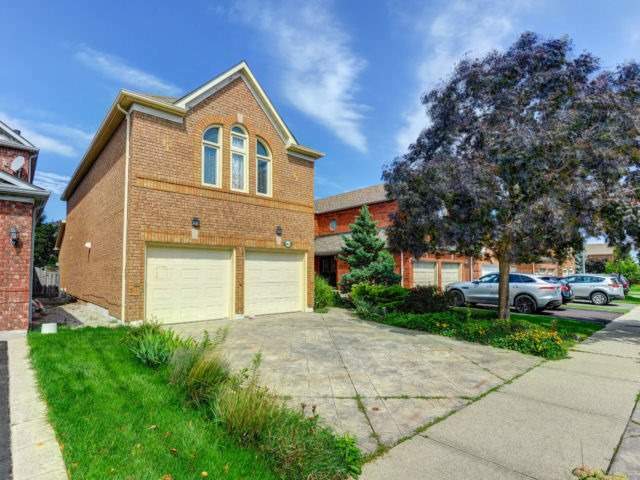 I have listed a new property at 2445 Homelands Dr in Mississauga. I have sold a property at 3427 Forrestdale Circ in Mississauga. 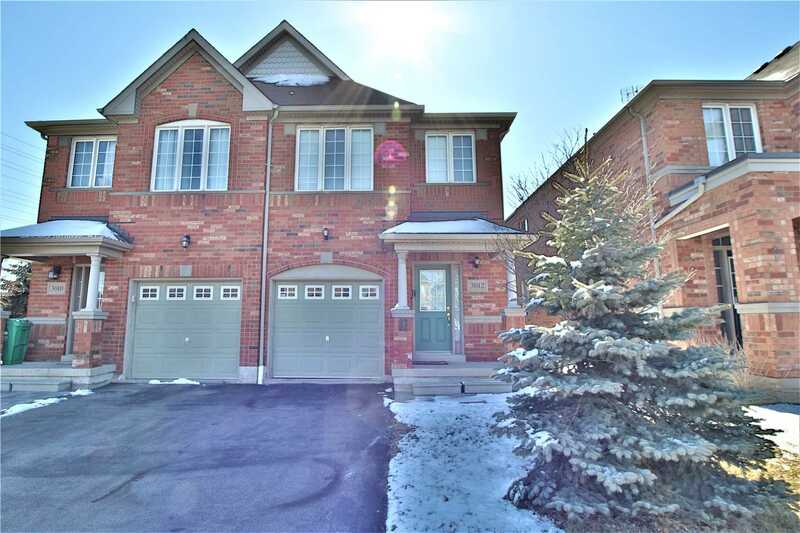 I have listed a new property at 3427 Forrestdale Circ in Mississauga.